Welcome to Kaufold's Country Sheds & Gazebos. We have had the pleasure to serve you, our valued patrons, since 1985. You will find it so easy to shop & relax at our 9-acre Display Park. 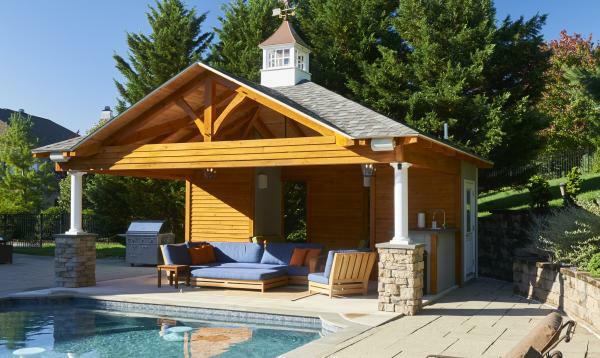 Come in to design your Man Cave, She-Shed or any other accessory building need with one of our professionals. So if you are one of our old friends, stop in to see what's new. If you are new to Kaufold's, "Welcome". 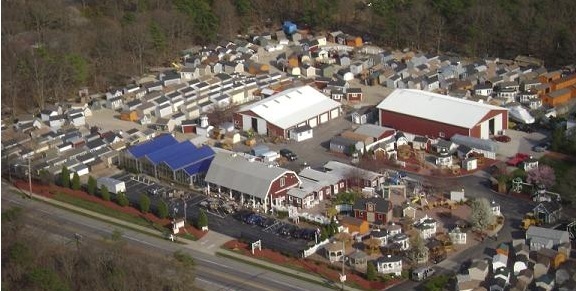 Kaufold's providing Long Island sheds since 1985. 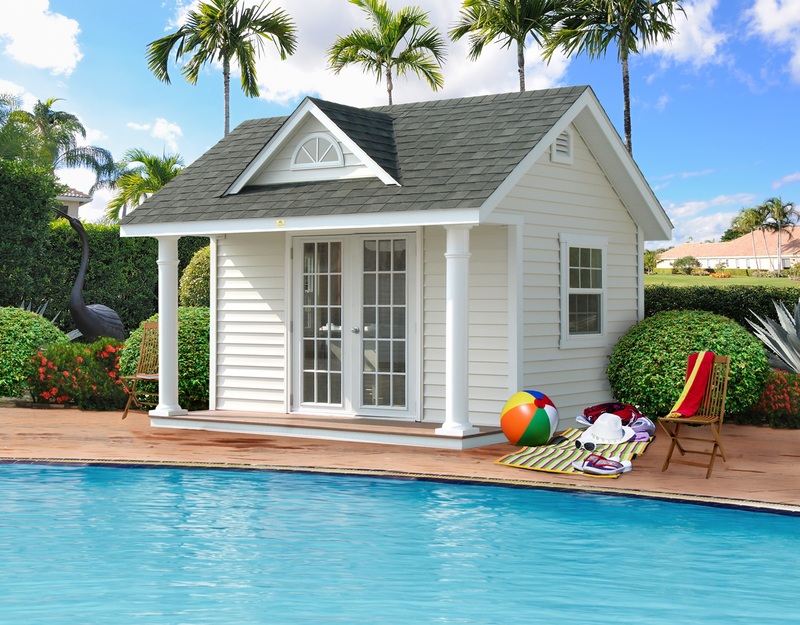 Specializing in wood sheds sales, vinyl sheds sales, wood gazebos sales, vinyl gazebos sales, outdoor furniture sales, playground equipment, sheds and gazebos custom built on premises or shipped to your location. 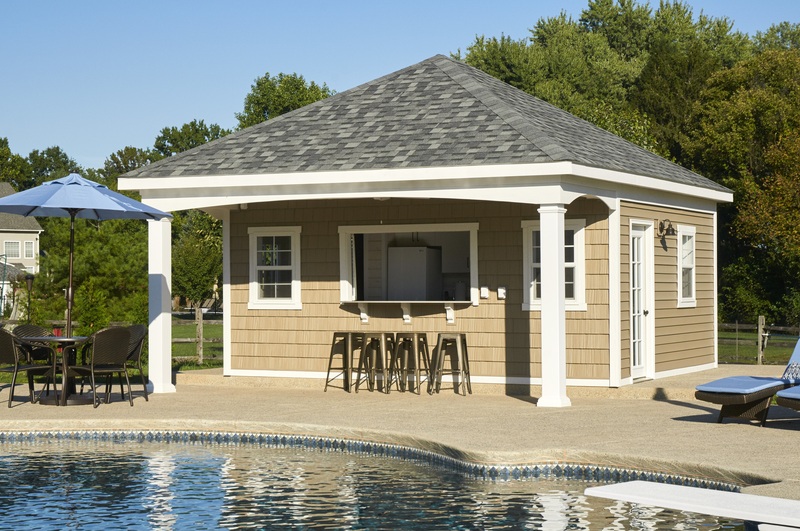 Sheds and gazebos available in a variety of styles, sizes and construction.